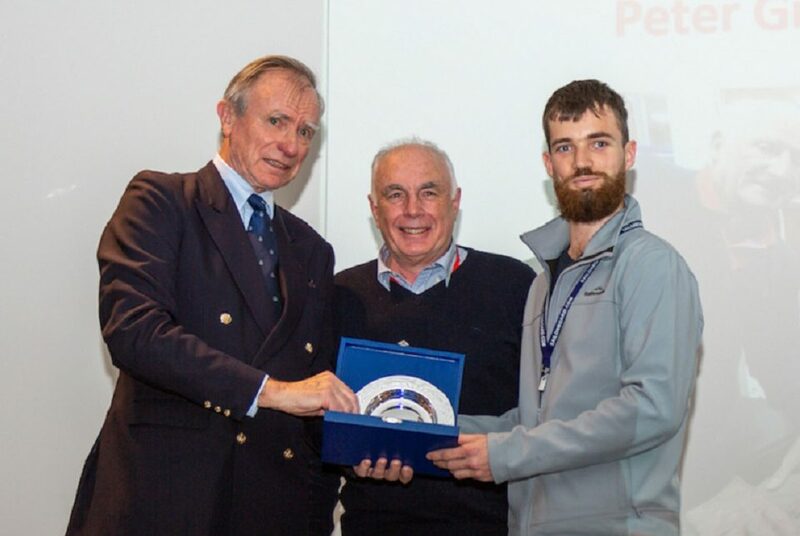 Over several years, the Australian Sail Training Association (AUSTA) grappled with the association’s stated objectives and the merit of the term ‘Sail Training’ within its trading name. 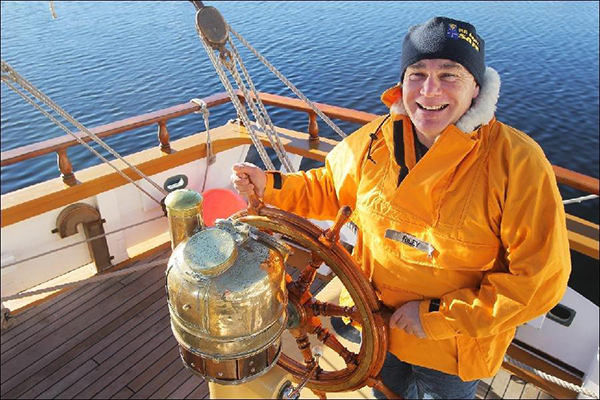 While understood to various degrees by those closely involved, sail training to an outsider is a not easily understood and usually invokes ideas about learning to sail and yachting. 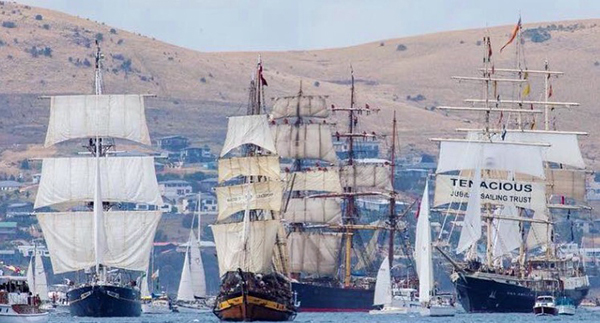 Coupled with an ambiguous name, the manner in which AUSTA was established within the NSW legislative framework restricted visibility of its credentials as a key stakeholder in organising and facilitating tall ship events. As a result AUSTA has not been prominent in the minds of maritime event organisers, neither government nor private, in their planning. Invariably organisers approached State based organisations or tall ship operators directly. To ensure brand recognition contributes to our organisation’s objectives better, a number of initiatives, including a change of name, were considered necessary. This took into account that most of our operator members conduct sail training and most operator members operate tall ships. In parallel, it also became increasingly apparent that the Sail Training Association of New Zealand saw merit merging with the Australian association to serve the needs of its members better. Following fruitful negotiations between AUSTA and STANZ, it was agreed that member operator interests of both associations would benefit significantly by a merger of the two into one trans-Tasman organisation. Subsequently, at the Annual General Meeting held on 10 February 2017, a proposal that STANZ and AUSTA merge to become a single regional organisation was put along with follow-on motion that AUSTA change its name from the Australian Sail Training Association to Tall Ships Australia and New Zealand. Both were passed unanimously. The formation of Tall Ships Australia and New Zealand in no way diminishes the new organisation’s ongoing commitment to sail training and the supporting material at www.tallships.org.au (also accessible at www.tallships.org.nz) is reflective of this.